I am delighted with the Dorfler D6 ? bass bow. I read two reviews and used the compare function available. Initially I noticed a broken bow hair. The word Brazil was on the bag label so I am uncertain about the wood. The sound is amazing. 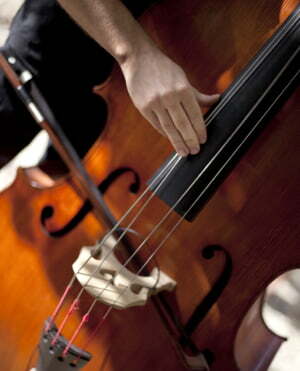 I have been playing with French bow for over twelve years and have found the quality of sound more like a cello. 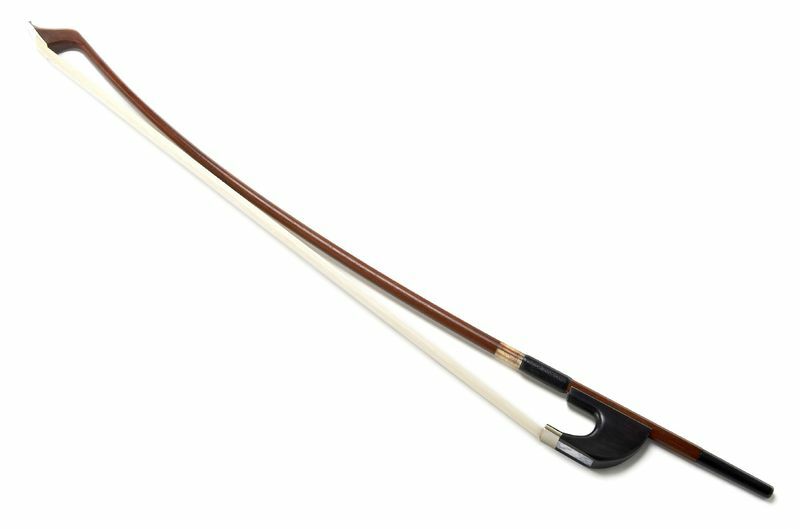 With this bow the sound has a richer depth and louder volume which will be an advantage for my orchestral playing. The sound is inspiring me with the bow hold and arco/ pizz. changes. ID: 262968 © 1996–2019 Thomann GmbH Thomann loves you, because you rock!